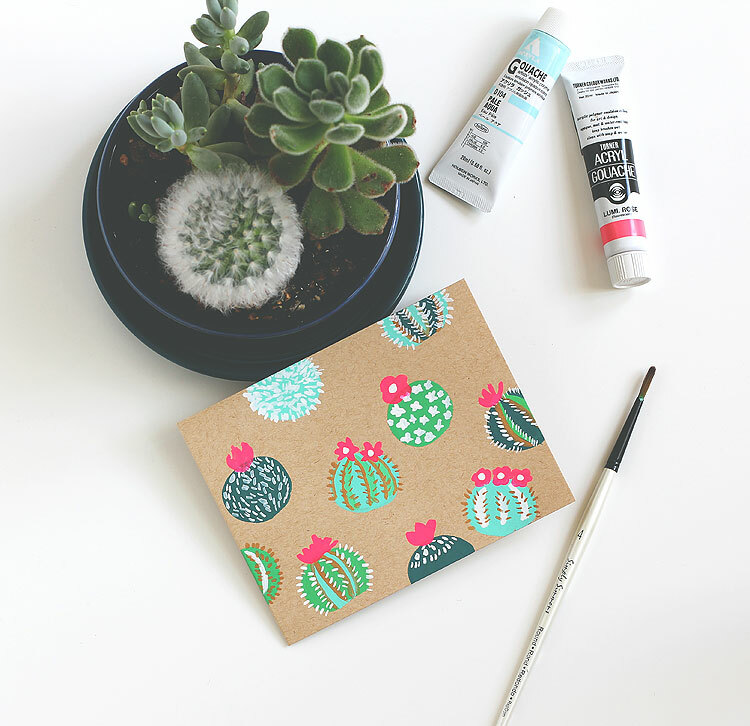 The Daily Marker 30 Day Coloring Challenge: With Gouache! 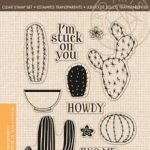 Hi there and welcome to “The Daily Marker 30 Day Coloring Challenge” Blog Hop. This challenge is the genius creation of the amazing Kathy Racoosin. Can you believe this is her 5th challenge? It’s gotta be a ton of work. 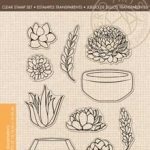 She’s one of my stamping heroes! The premise of the challenge is to color something everyday even if it’s for five minutes. It doesn’t matter what you color or what medium you use. You can jump in or out of the challenge at any time. Find out more right here on Kathy’s blog. I can’t tell you how much I love playing along with the challenge. Because a day without coloring is just not the same. 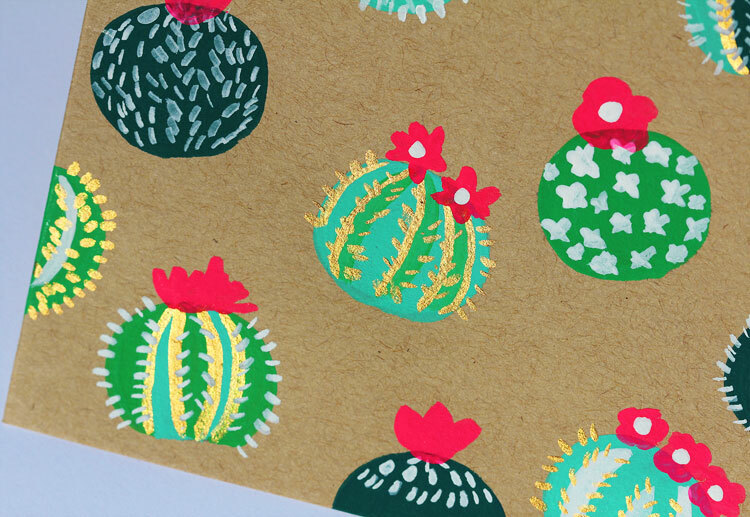 I ended up making five cards — and I could have kept going! But I had to stop and take photos to share them with you. 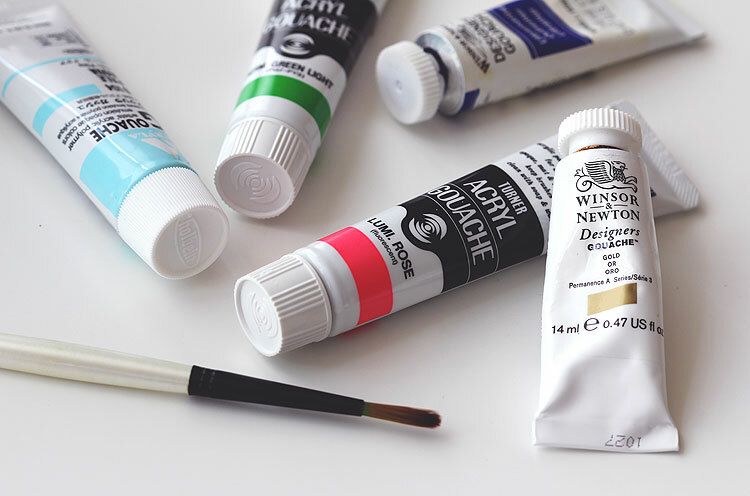 So, what the heck is gouache? I thought I’d start off with a little bit about gouache — rhymes with squash. This paint is so cool. It’s kind of like watercolor, but it’s opaque. 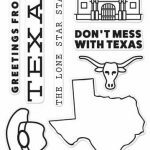 This means that you can use it on dark cardstock and it will block out the layer underneath it. Love! It also dries to a matte finish — double love! And it doesn’t take long to dry at all, especially in this Texas heat. Just like watercolors, you can mix colors together to form new colors. I like to add a little water to the paint to make it easier to work with. Just enough so that it spreads well. Some of the colors need more than others. 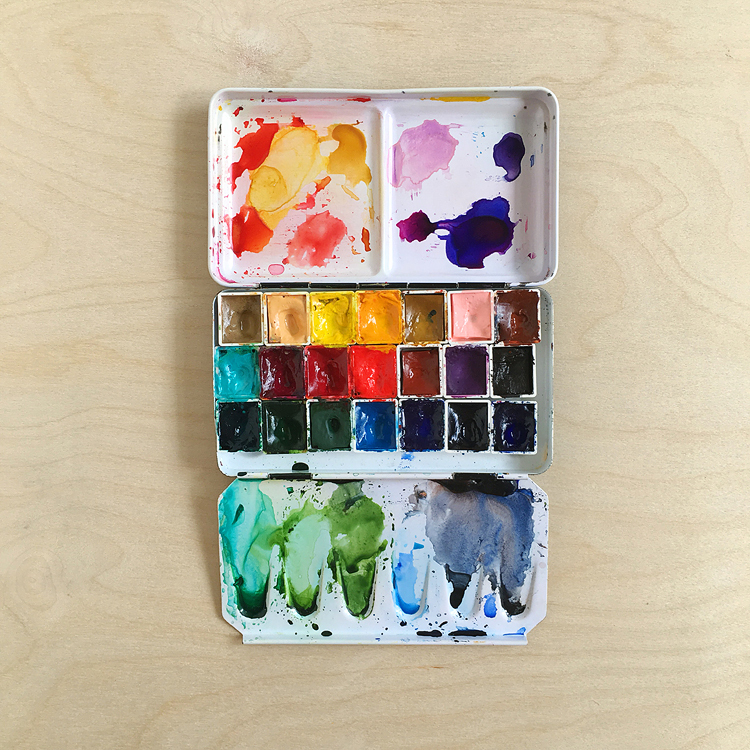 You can even mix gouache with watercolors if you like! One last thing you should know. There are two kinds of gouache out there in the world. One is waterproof when dry, while the other reactivates with water. Generally, if the tube has a word on it that kinda resembles “acrylic” on it then it’s waterproof. It’s best to check the manufacturer’s info before purchasing. Neither one is better than the other, it just depends on what you want. 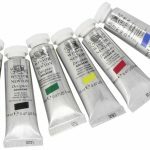 Some of mine that are waterproof have the words “acryl” and “acryla”. I can’t wait to try some techniques that take advantage of this! 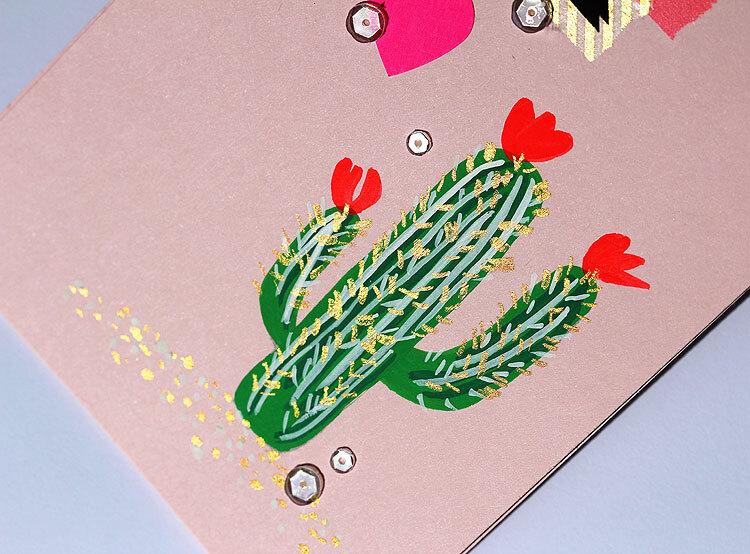 Art journaling, anyone? 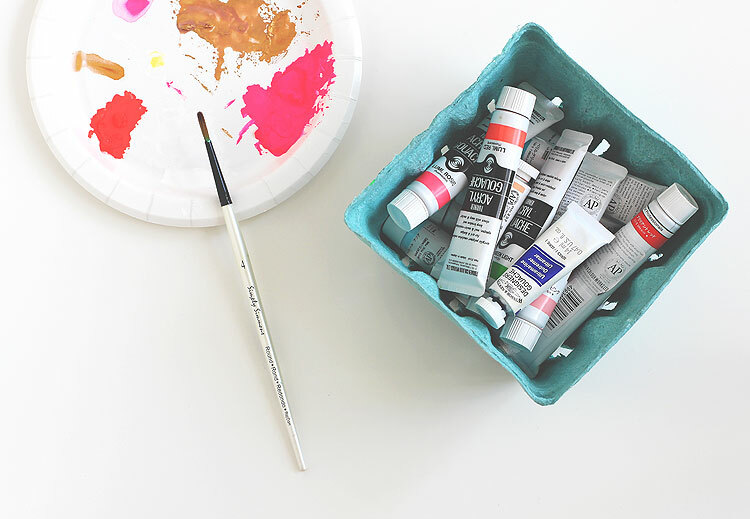 When I’m working with gouache that dries to be waterproof I like to squeeze it out on a disposable paper plate or wax paper — that way cleanup is a snap. Before I realized it would dry hard I used a watercolor palette, oops! I’ll never do that again. 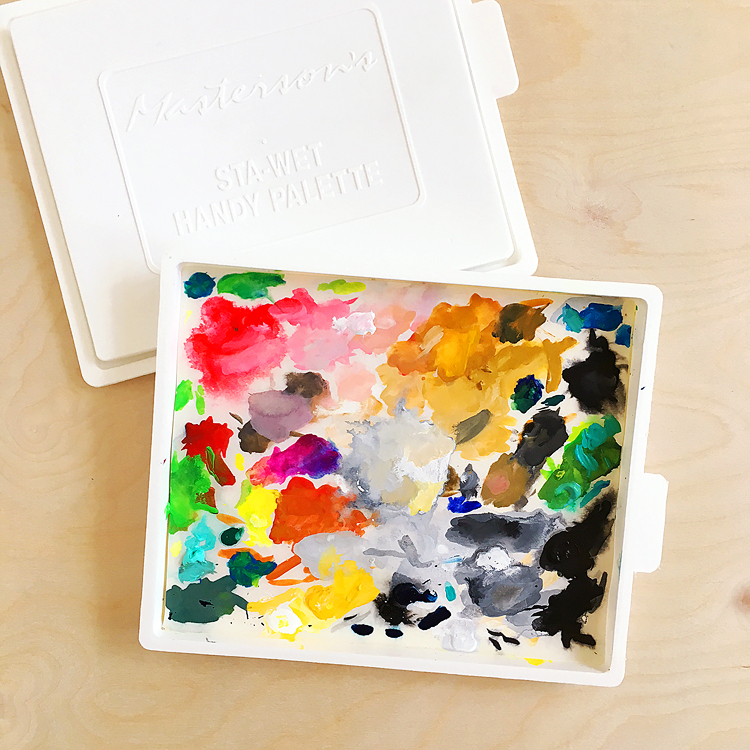 I’m going to purchase this “stay-wet palette” to see how that works — I’ll report back! 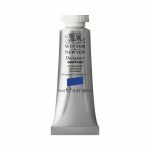 Winsor & Newton white and gold — both of these can be reactivated after they’ve dried! You can also mix them with watercolors. I’d say they are must-haves. Turner lumi. rose and lumi. red — these have a bright, vibrant look that the camera just doesn’t do justice. They almost seem to glow! 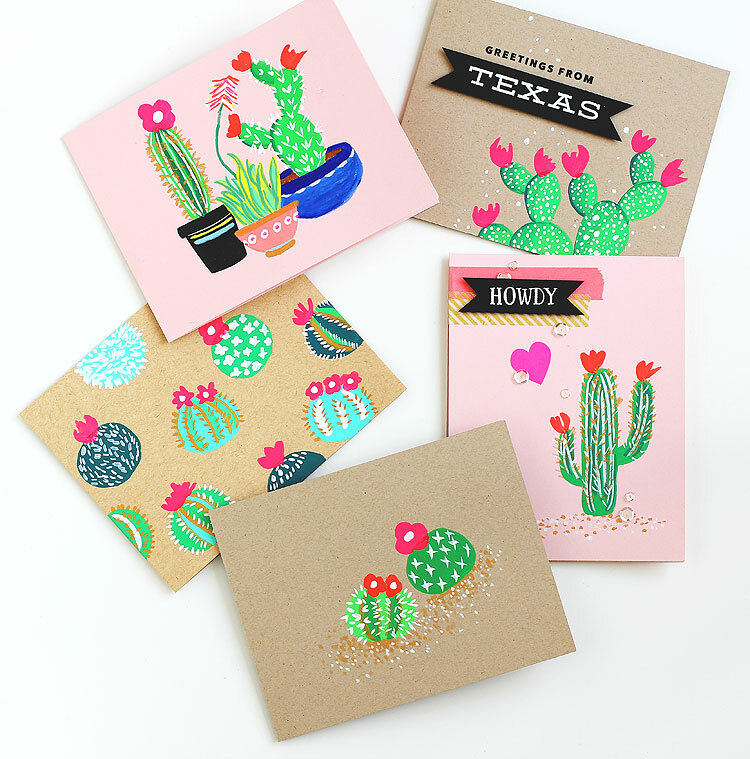 I used them on all the cactus flowers. They are waterproof when dry. Winsor & Newton has this basic set that I wish I’d got to start with. It includes white and black. 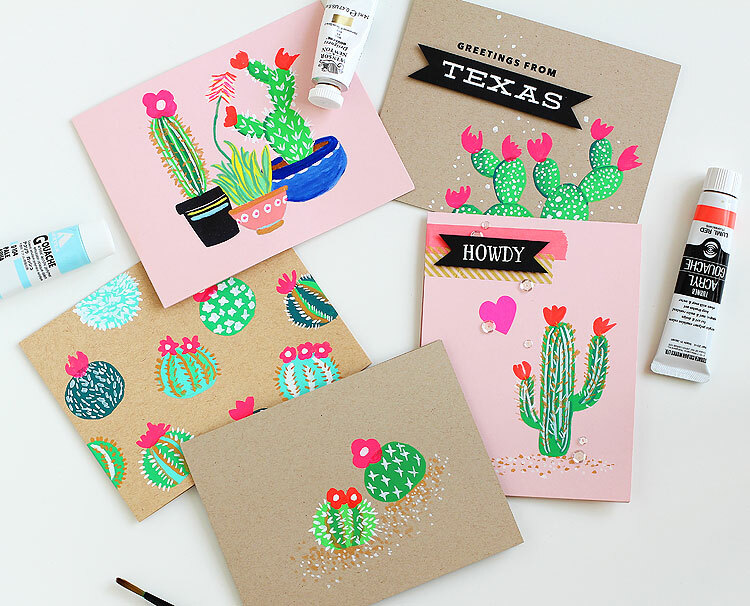 Turner has this basic set — the greens on the cacti are mainly the perm. green light that’s in the set. These are waterproof when dry! 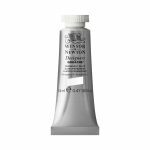 I also mixed that green with Winsor & Newton ultramarie blue for the dark green, or white + a touch of pale aqua for the minty green. All five cards followed pretty much the same process. 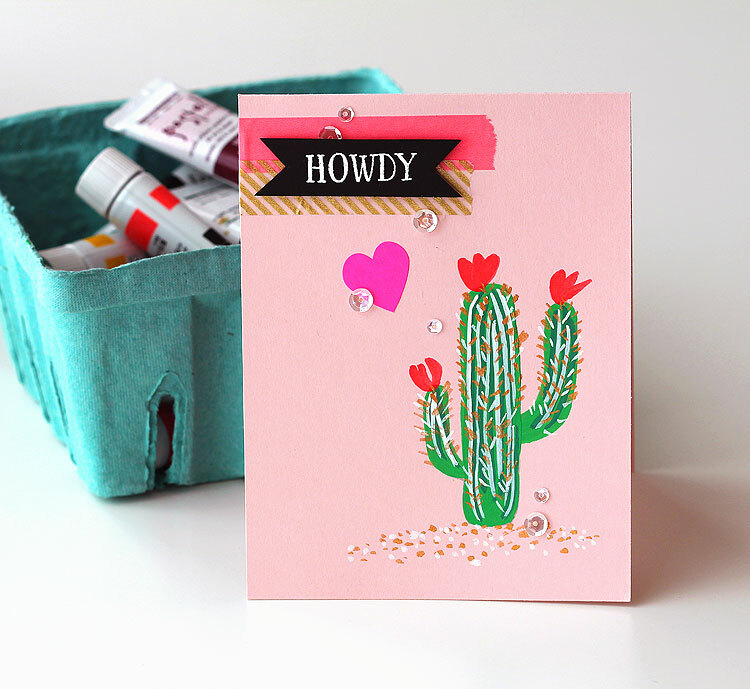 First I stamped the images from the Hero Arts Stamp Your Own Cactus set with soft granite ink (supplies are listed at the end), and then I colored them with gouache. For this one, I stamped the pot on the left in black because I really wanted it to pop! You’ll notice that I didn’t even bother to mask them since the gouache covers everything up. 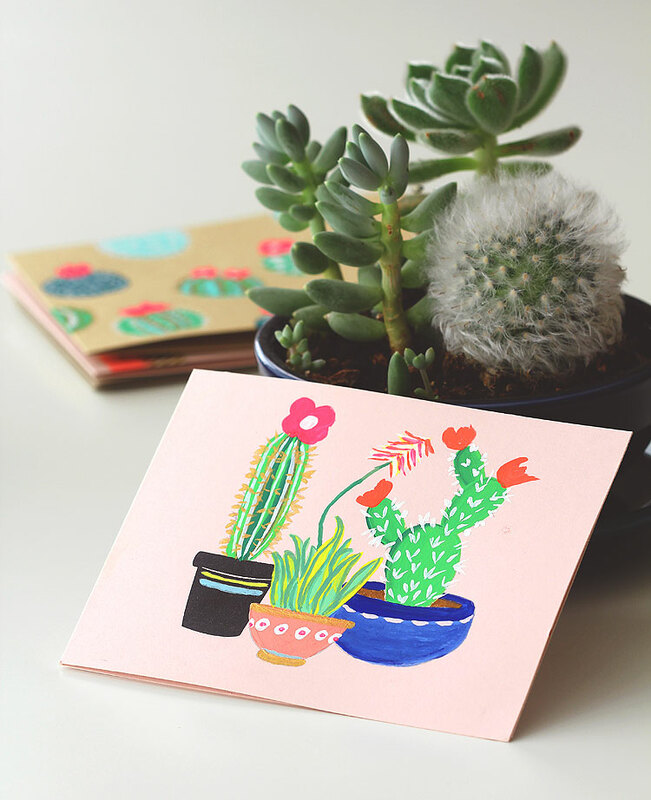 The plant in the middle and the other pots are from the Hero Arts Stamp Your Own Succulents set — it mixes so well with the cactus set. 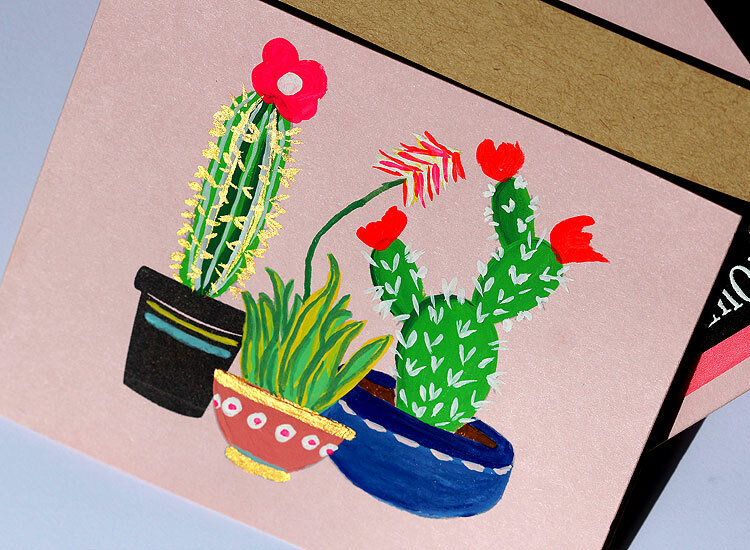 See how the pale yellow and baby blue gouache stripes can go right over that black ink on the flowerpot? It works the same on black cardstock. I painted the flowers freehand with lumi. red and lumi. rose gouache. Now how about a closer look the other four cards! I’ll just add a few notes here and there about ’em that I just have to share with you. 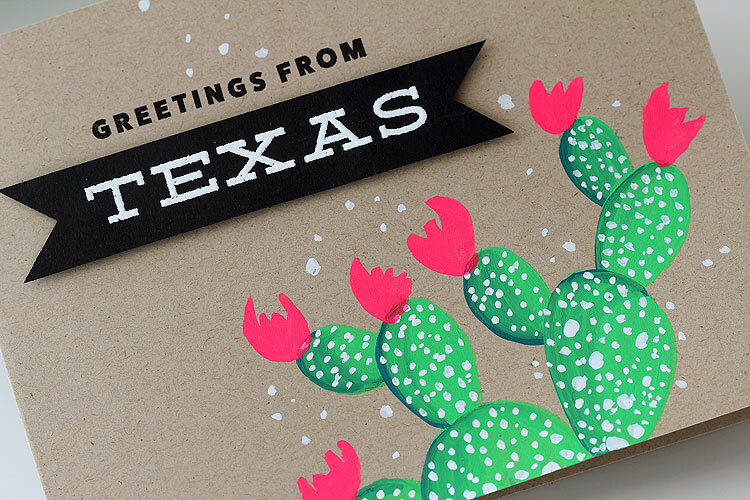 Card #2: Howdy: This one has gold and white gouache for the spines and the sand. 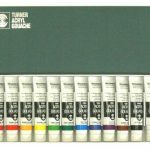 Notice how the white gouache shows up against the green! 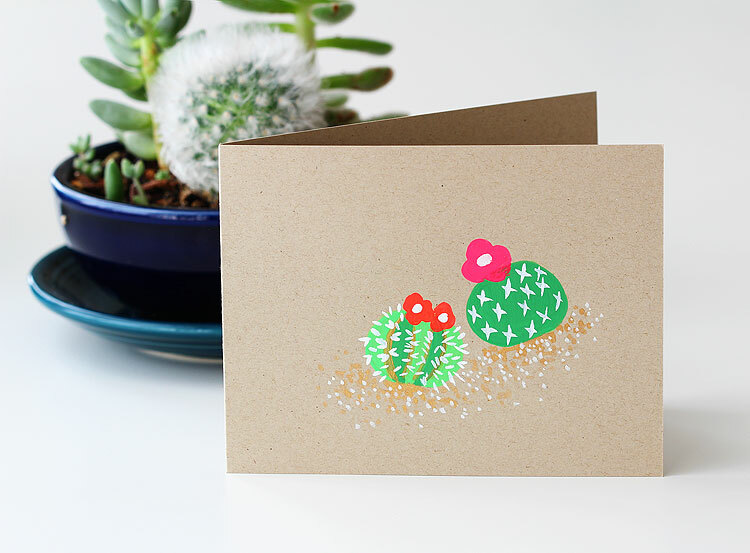 Card #4: All The Cacti! 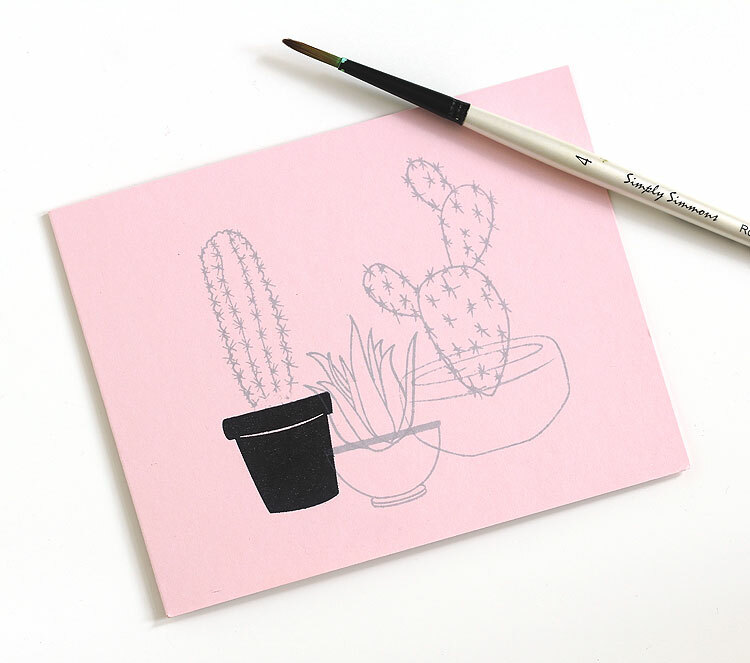 : I left this one blank on the front because I could’t bear to cover up any of those cacti! :) I think this one is my fave — I put on music and then just colored away. 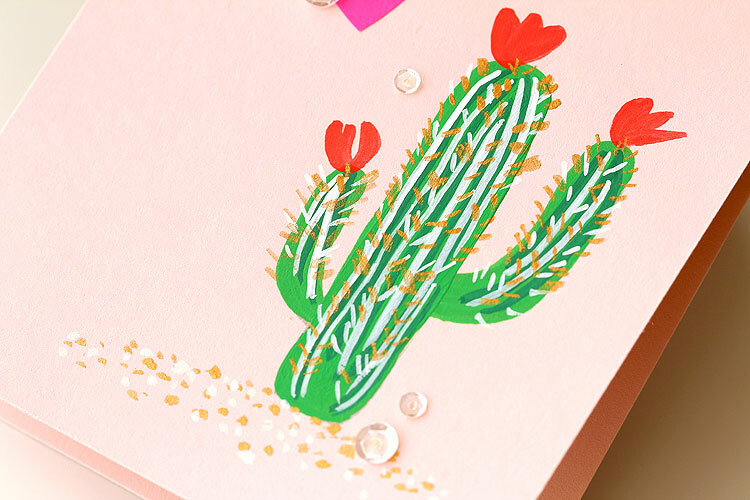 Card #5: Cuddling Cacti: Speaking of not being able to cover up anything on the front — I had to stamp the message on the inside of this one. Don’t they look like they’re cuddling? LOL! 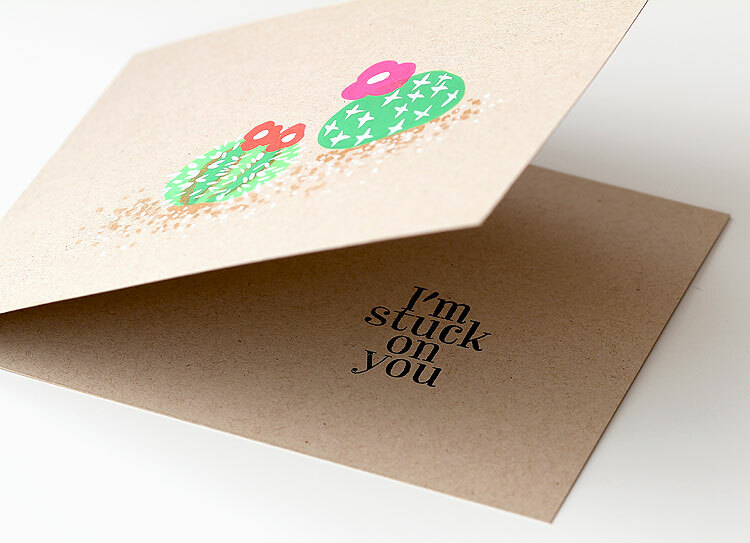 I plan to give this card to my husband. Here’s a look back at all FIVE cards! 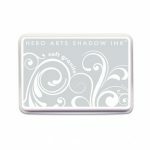 At the end of the hop you will find an awesome GIVEAWAY from Hero Arts: 2 shopping sprees of $25.00 each! YEAH! Winners will be randomly selected from all the blog comments of the blog hop. Your next stop on the hop is Virginia Lu’s blog! I can’t wait to see what she makes — just love everything she does. She also organized this hop — thanks Virginia! 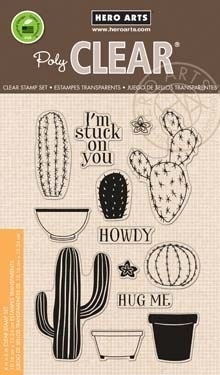 She is another of my stamping heroes. Such a great lineup — love these talented women. Can’t tell you how much it means to be able to count them as friends. So thankful for Hero Arts for bringing us all together. My heart is full. I also wanted to say BIG thanks to all of YOU for hopping along with us! Hugs all around, and yay for this community that brings us all together. SSS = Simon Says Stamp and AZ = Amazon. I am overwhelmed with AWE for these cool and amazing cards – you have done a superb job on each one of them!!! What a fun technique!! These cards look great :) Thanks for sharing! Kris in Alaska recently posted..August Giveaway Starts Today… Moose Card & Video!